With over 50 colleges located away from the main campuses, off-campus colleges can be the best option for many students. These colleges are also good options for students who live far away from the main campus. New Delhi: Now that the admission process is in full swing at Delhi University, students are wondering which college to choose. While most students obviously want a seat in one of the main campus colleges, students should not ignore the off-campus colleges. Off-campus colleges are all those colleges which are not situated around the administrative blocks of Delhi University. There are two such campuses - North and South. While North campus has roughly 10 colleges, the South campus has 9 colleges, leaving more than 50 off-campus colleges scattered around Delhi. Why an Off-Campus College is not a bad idea? Let's first clear the myth around off-campus colleges not being good enough. There are many off-campus colleges which are equal in both faculty and infrastructure to the main campus colleges. It's just that the main campus colleges have enjoyed the top slots for a long time, leaving little limelight for the off-campus colleges. Off-campus colleges have all the highlights that a main campus (both north and south) college can boast of. Off-campus colleges have some vivid cultural festivals, societies and clubs, and regularly organize events like seminars and talks for students to keep them up to date about the recent developments in their respective fields of study. Students, when selecting a college for admission, should not just go by the frenzy around a college but carefully look into all the aspects. An off-campus college can offer you the same opportunities as a main campus college would. Also, often the cut off for off-campus college are a little lower than that in main campus. So students who do not make the cut for the main campus colleges should definitely consider this option. 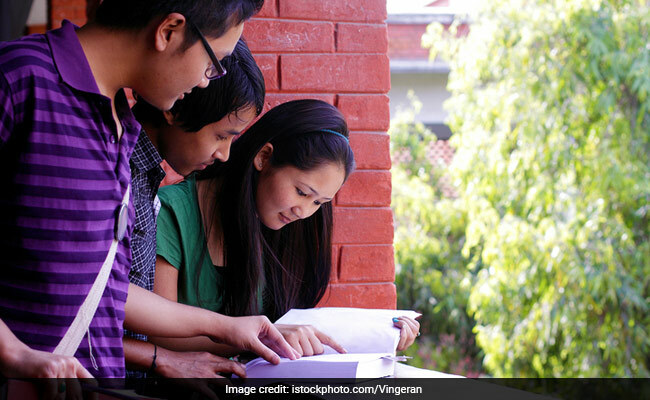 There are other off-campus colleges such as Delhi College of Commerce, Acharya Narendra Dev College, Kamla Nehru College which are among some of the best colleges in the country.